« So you thought texting distraction was new? 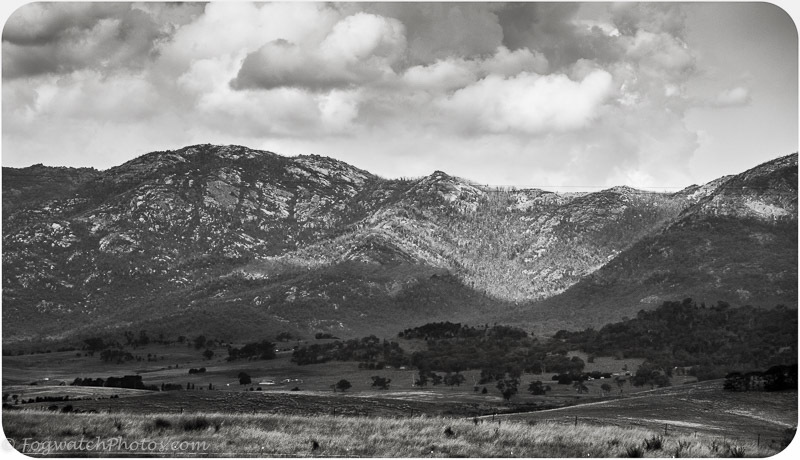 Tagged Ansel Adams, b&w, Cooma, landscape. Bookmark the permalink.